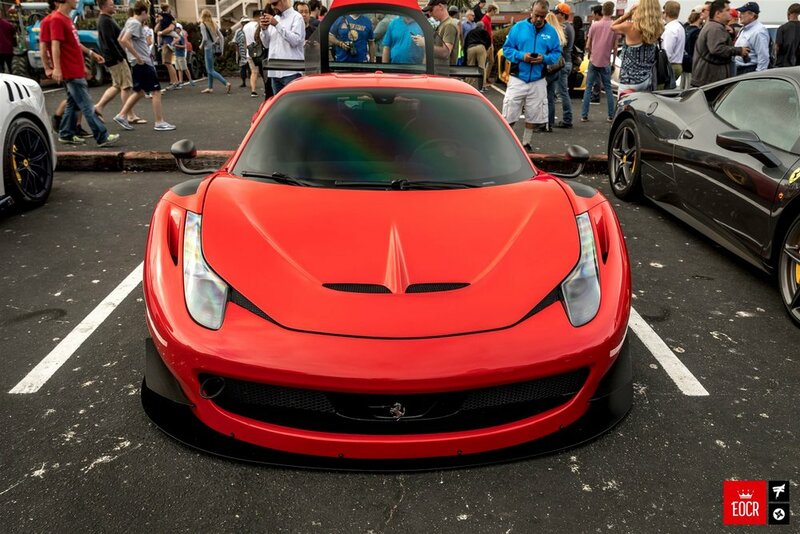 You could almost taste the high-octane excitement at Monterey Car Week’s Exotics on Cannery Row. 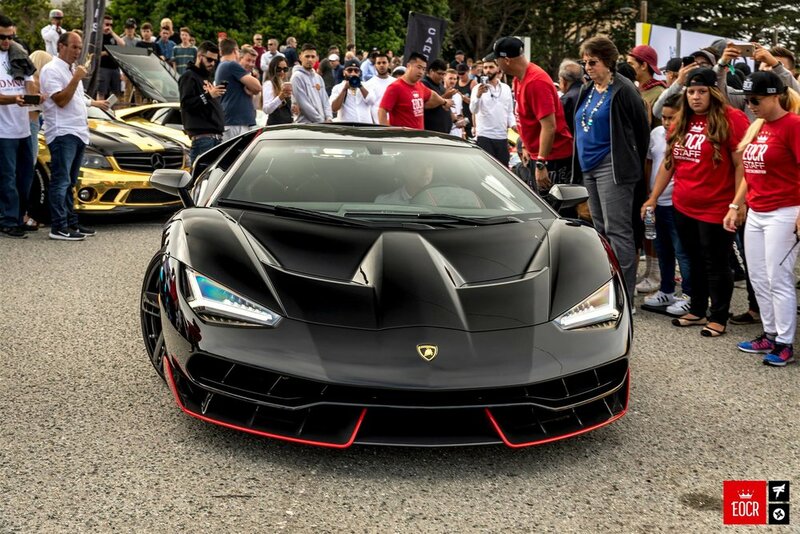 The imported, the limited edition, the supercar and the hypercar were all out in full force, all competing for the oohs and aahs of enthusiasts, collectors, celebrities and automotive fanatics. The track-focused 750-hp Pagani Huayra BC on display deservedly drew the camera flashes. Was it outshone by the new black-and-gray 1,500-hp Bugatti Chiron that pulled the attention of crowds? That’s up to you to decide. Another competitor was the track-only McLaren P1 GTR, primed with competition brakes and suspension, a stripped-out interior and enhanced aerodynamic package. All this helps the P1 GTR to leap from 0 to 60 mph in just 2.4 seconds, eventually taking you 225 mph if you can handle it. 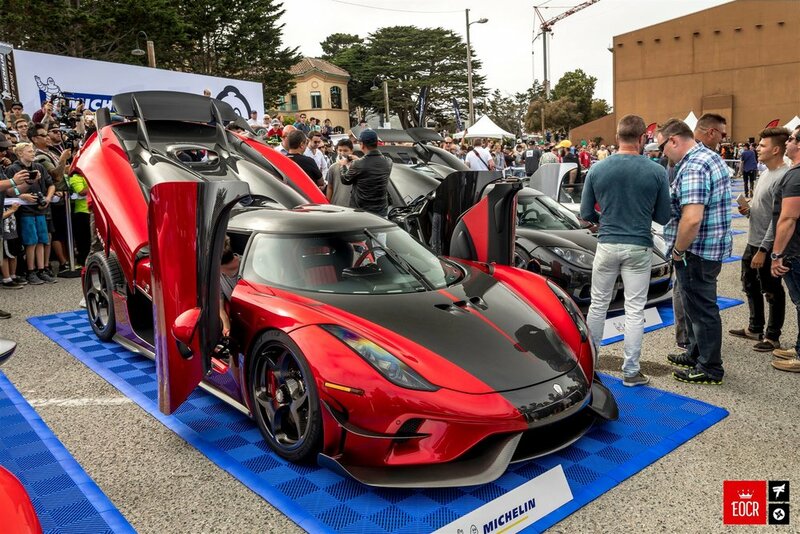 If supercars and hypercars are what get the blood pumping quickly through your veins, there’s no better place to be than at Exotics on Cannery Row during Monterey Car Week. 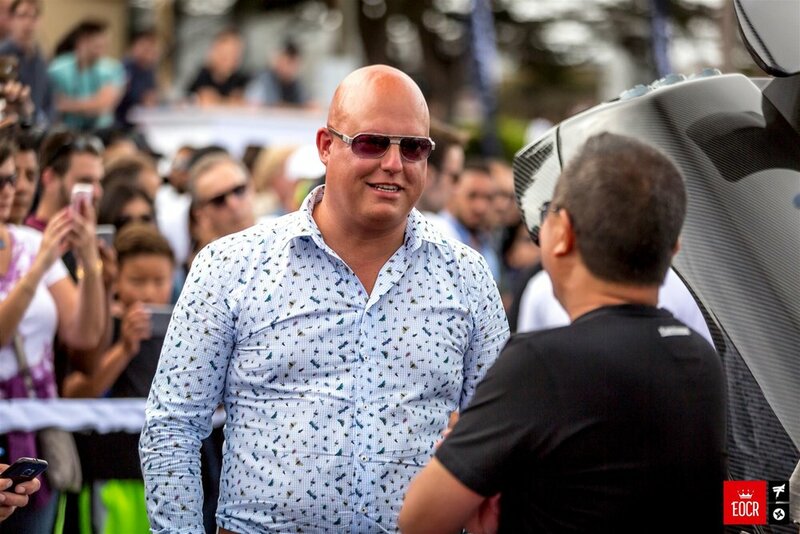 Check out the gallery below for more pictures from the event!